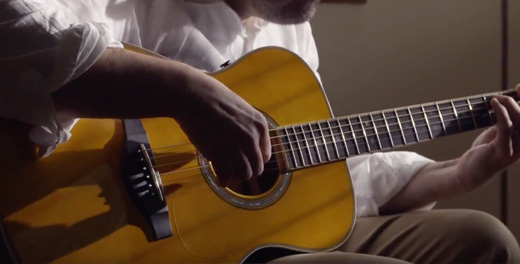 There’s nothing as inspiring as playing an acoustic guitar in a great sounding room – it makes you play better, longer and with more creativity. Our revolutionary TransAcoustic Guitar gives you that experience without needing any external amplification or effects, just the guitar itself. 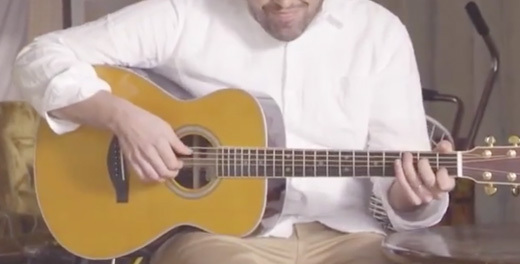 It’s the most inspiring, engaging acoustic guitar you’ve ever played.